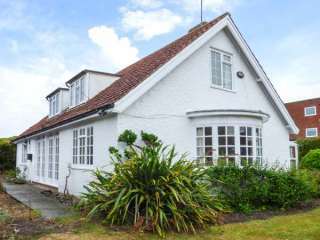 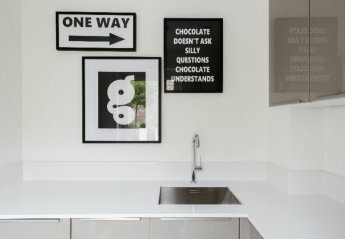 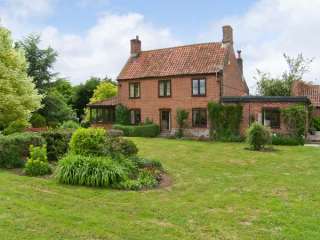 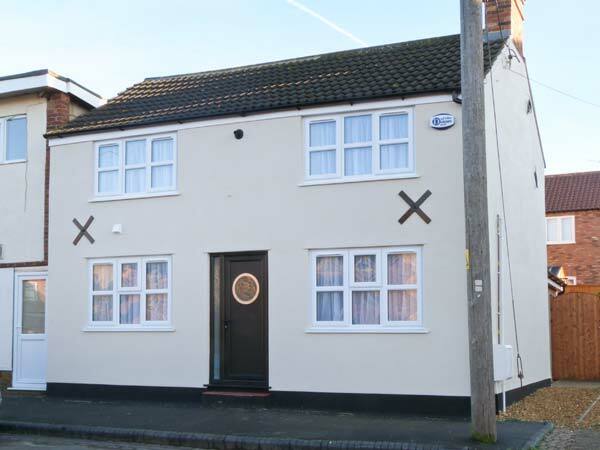 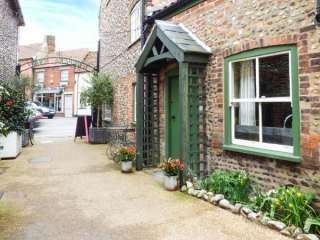 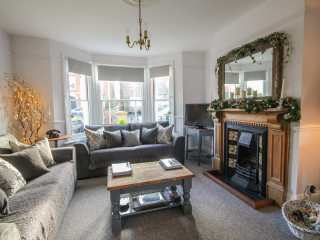 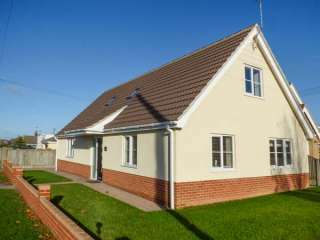 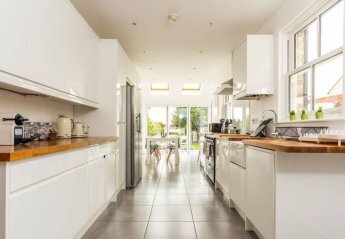 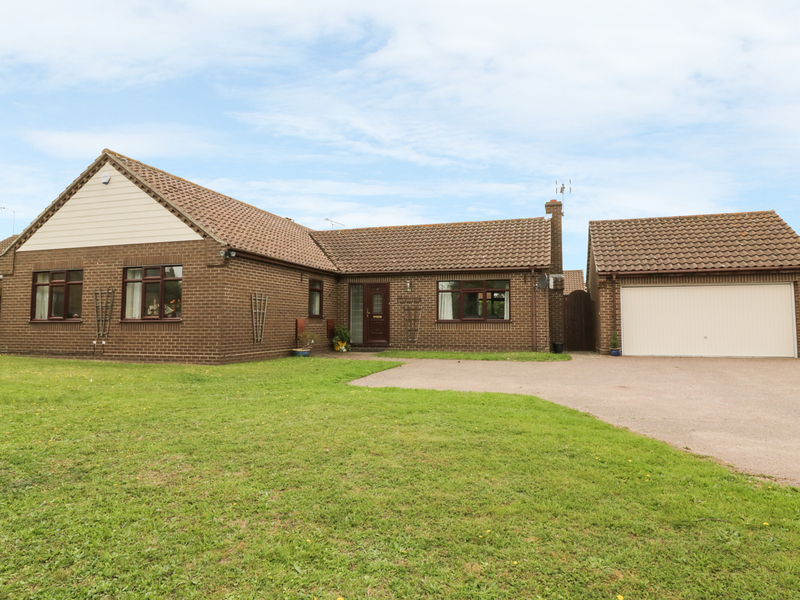 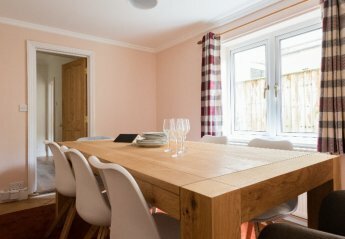 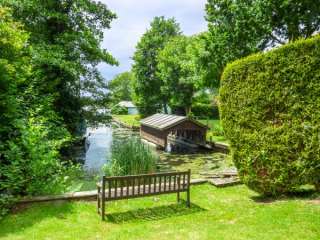 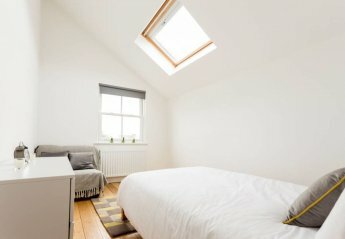 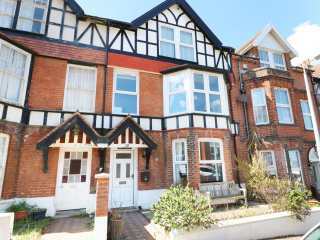 Found 29 holiday rentals in East Anglia. 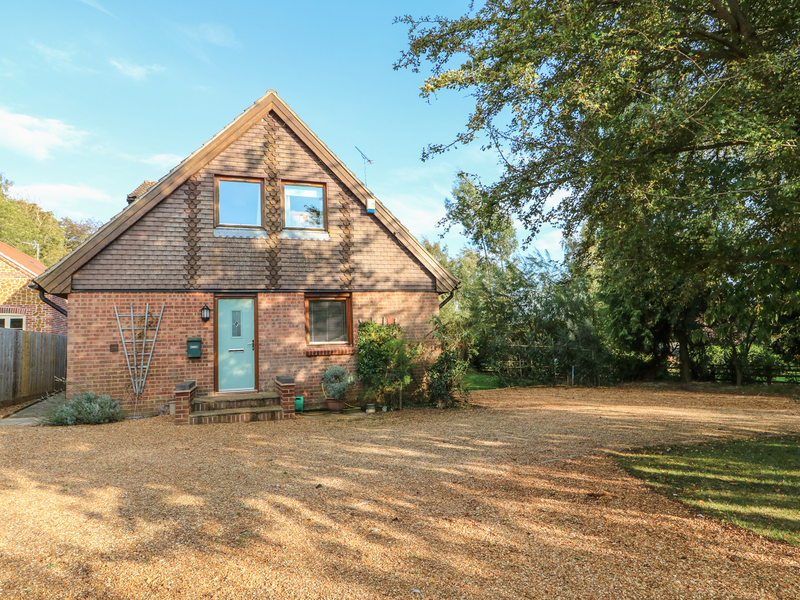 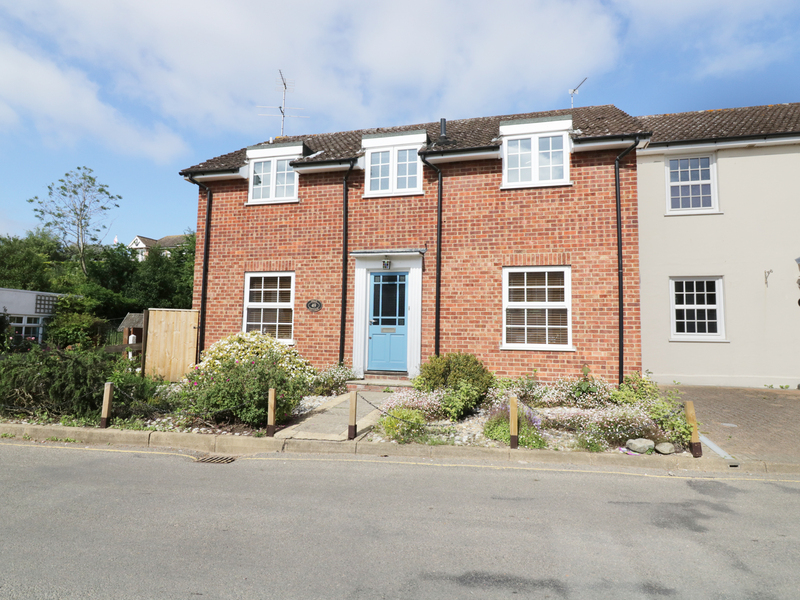 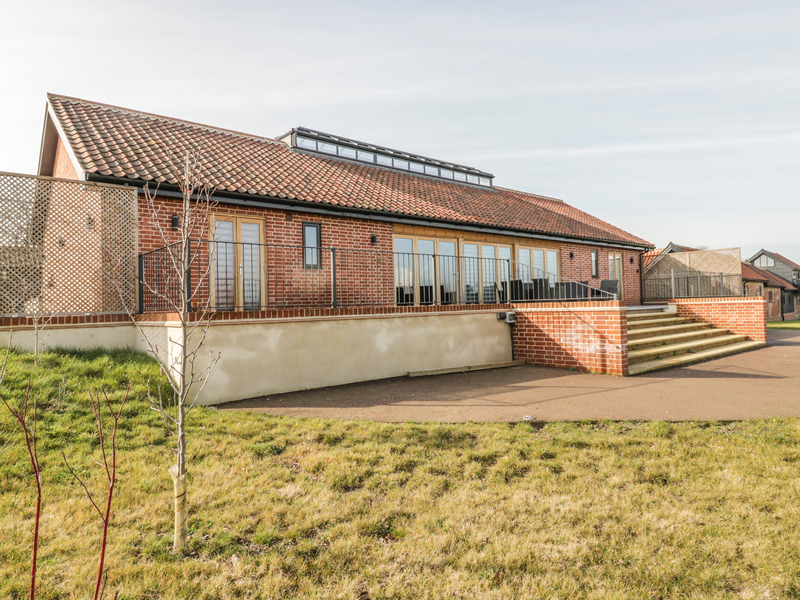 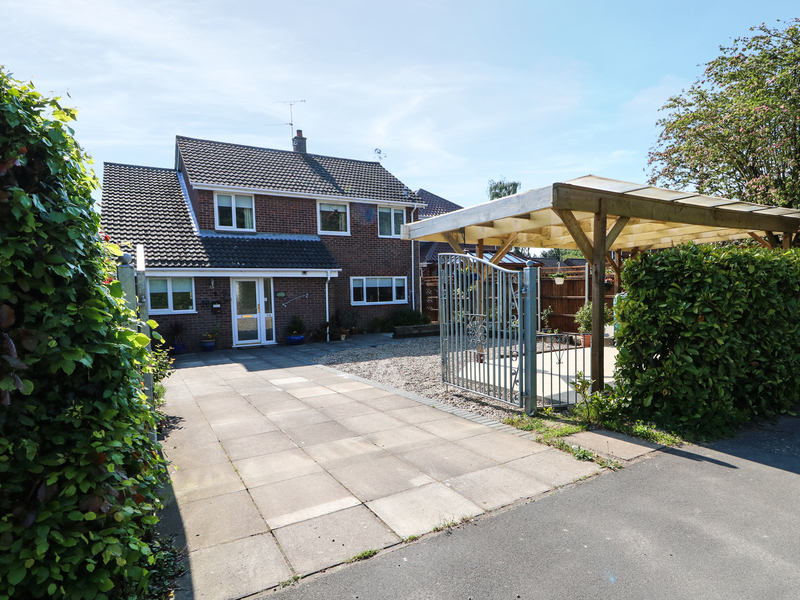 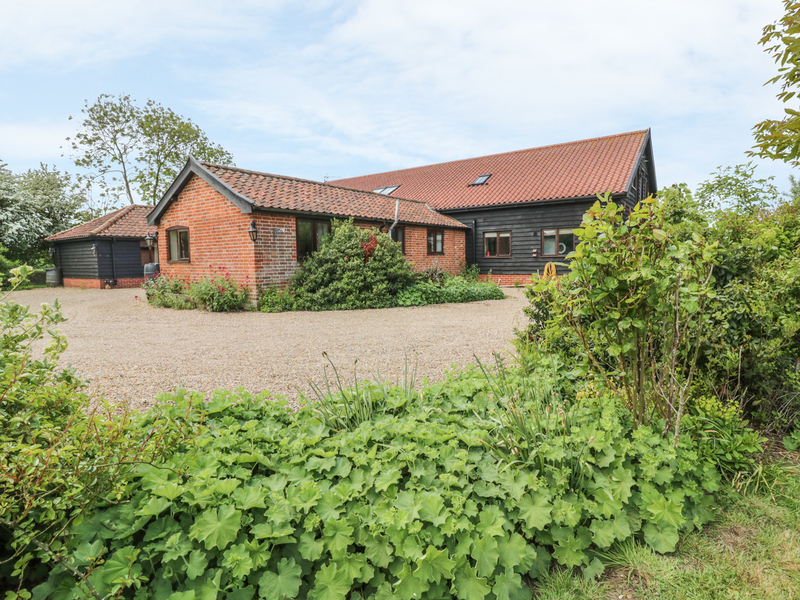 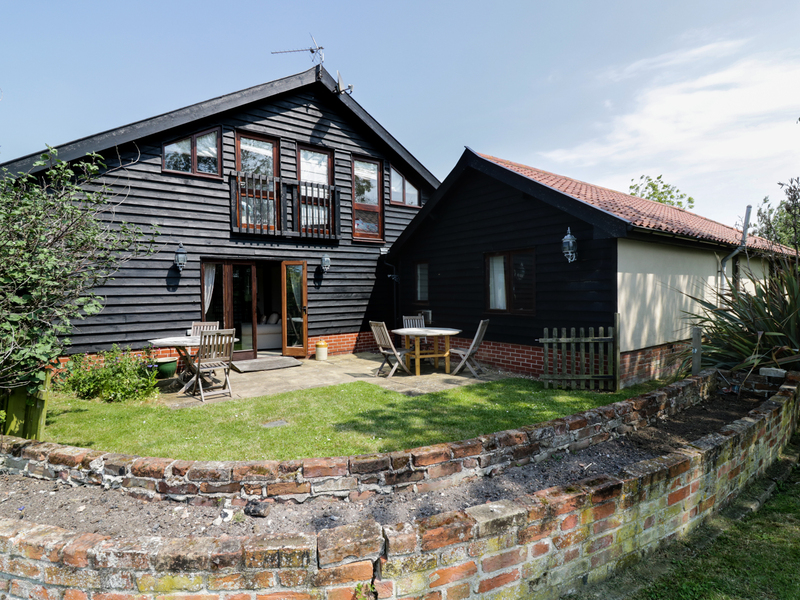 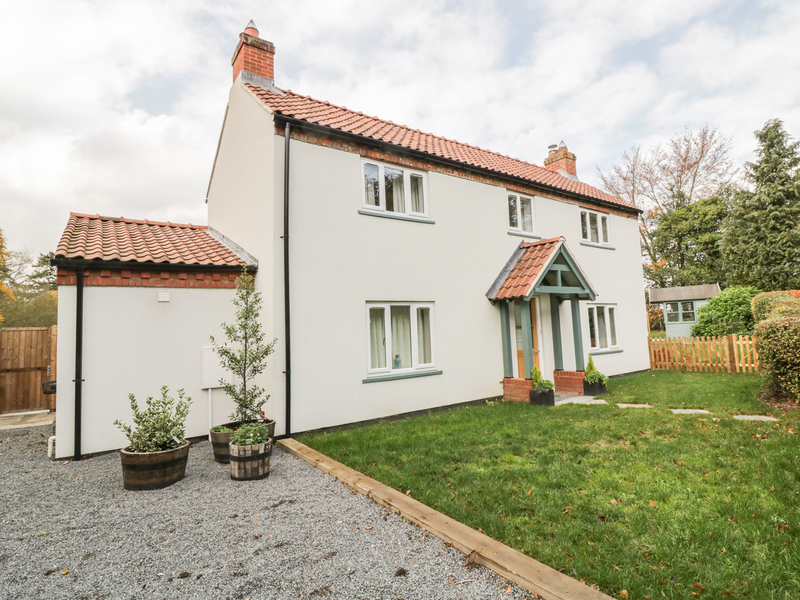 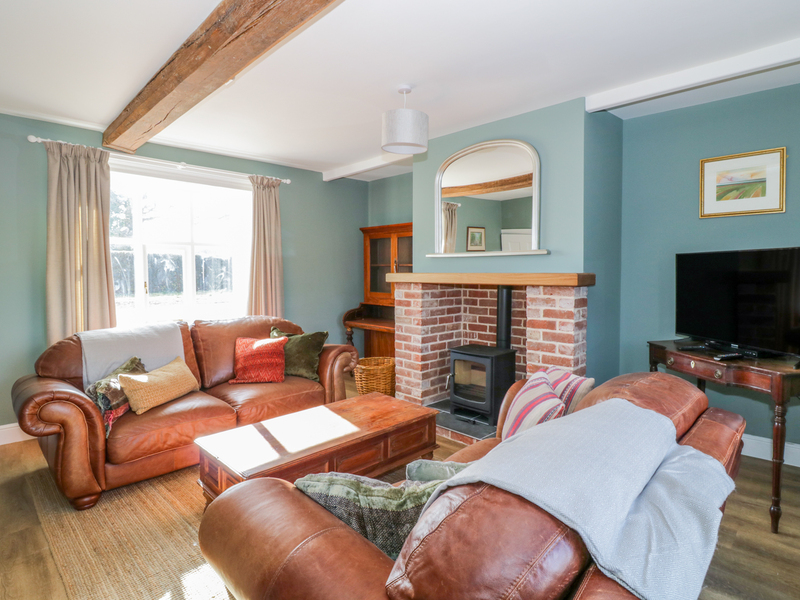 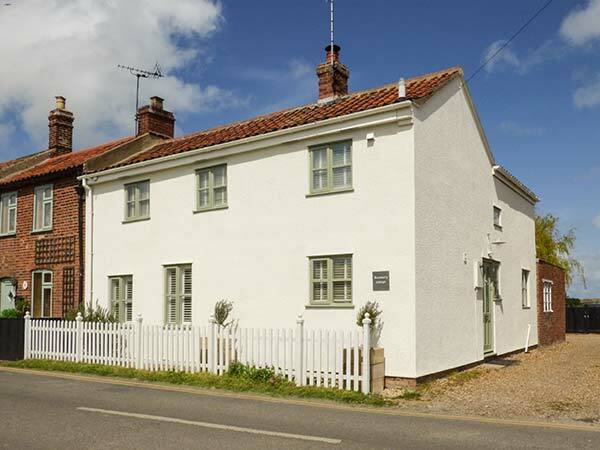 This semi-detached farmhouse is in the village of Great Fransham in Norfolk and sleeps six people in four bedrooms. 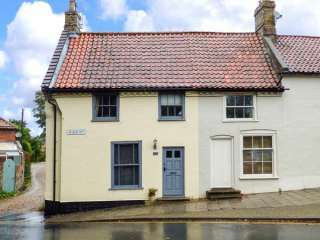 "This beautifully-presented, Grade II listed cottage in Holt, Norfolk, can sleep six people in four bedrooms. " 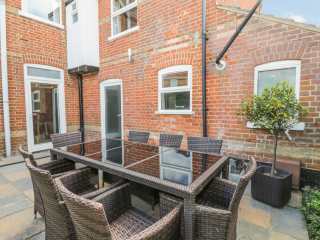 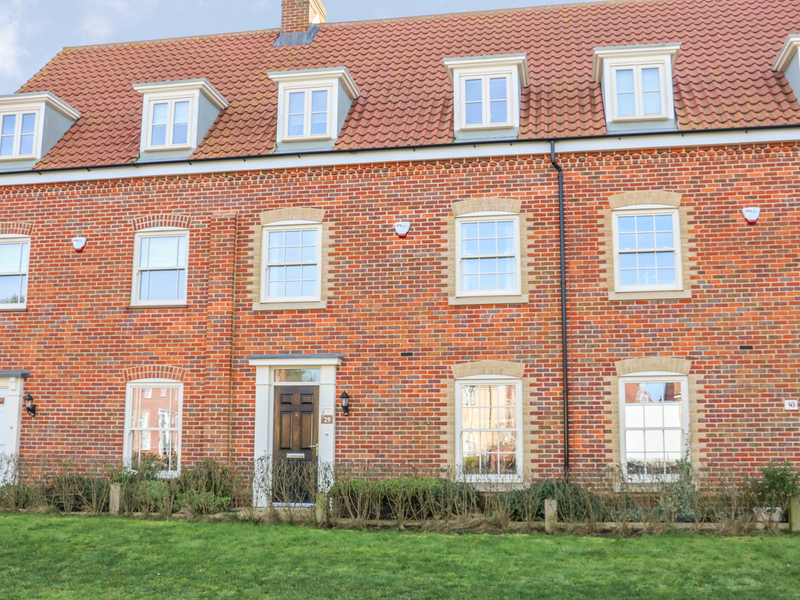 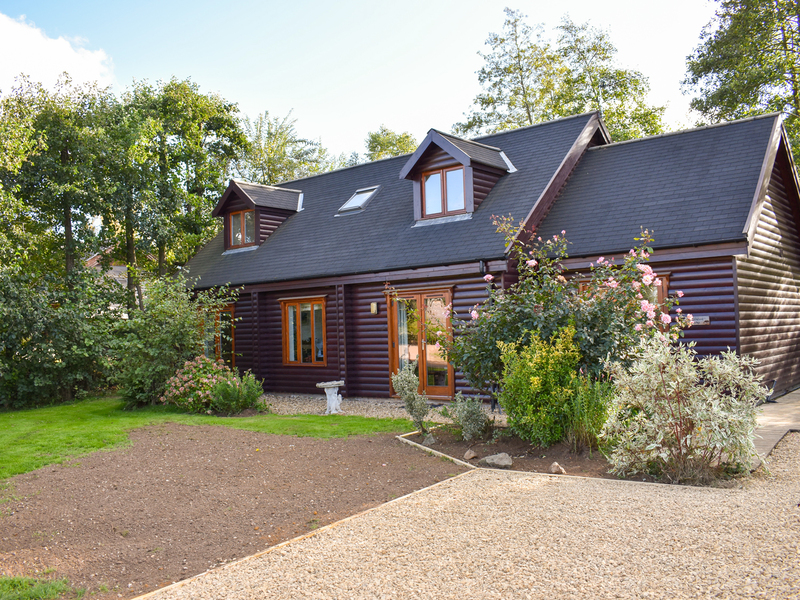 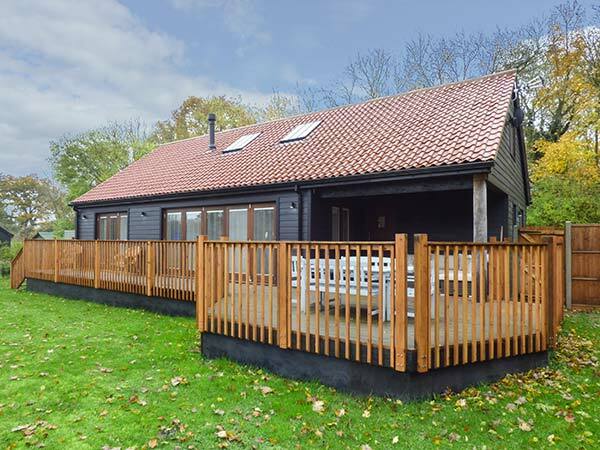 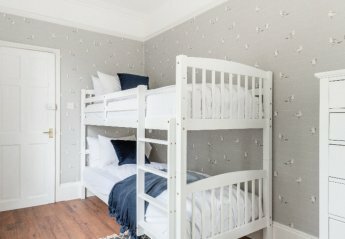 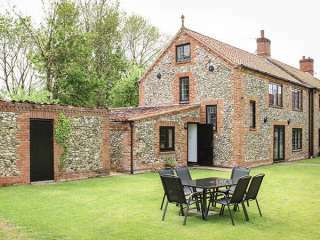 We found 29 holiday rentals in East Anglia.